Home»construction»Are You Joining the Self-Build Revolution? For all self-builders, the desire to create a customised home within a dream location is the motivation behind any personal building project. The design, development and production of your own residence offer a chance to create something unique and tailored to your own requirements. Ranging from an underground home theatre to a grass-covered rooftop; a customised home allows for your personality to be represented in the design style with no limits on the quirkiness. The only limits are budget and planning requirements. If, however, you pair this with good craftsmanship and quality products you will have the key to an ideal self-build home. In addition to creating a uniquely designed home, the majority of self-builders agree that one significant contribution to self-build homes is the creation of an energy efficient space. By building a highly energy efficient property, you can minimise the amount spent on utility bills and reduce your carbon footprint. Combining a smart design with high-quality building materials, such as triple glazing and a mechanical ventilation heat recovery system, can ensure the consistent flow of fresh air throughout the home. This will make a great difference in the long-term efficiency of the residence; as well as improving the living environment. By utilising high-performance insulation such as secondary glazing windows and glass doors, it is possible to make the building entirely draught-free which is effective in eliminating heat loss with a low environmental impact. The loss of heat through a building can be reduced to such an extent that no heating will be needed in the home. If this type of design is used, one will see that the majority of heating will come from ‘passive’ heating sources making the need for a conventional heating system irrelevant. 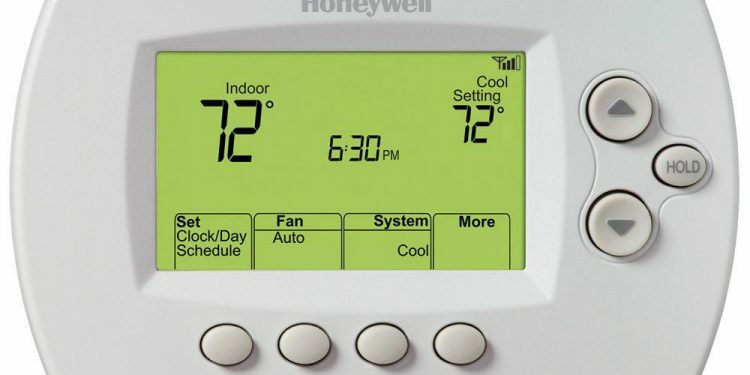 Passive sources include sunlight, heat from electrical appliances and even one’s own body heat. 3. It Is Available to Everyone! People from all areas and walks of life can opt to build their own residence, regardless of whether you are a young couple starting on the property ladder or a pensioner looking for a retirement home. There is no age limit for those using self-build homes and this design is ideal for people who are trying to incorporate certain special requirements, such as accessibility needs for disabled individuals. It is possible to create a home to meet your needs without searching for the property on the real estate market. One’s DIY skills, or lack of DIY skills, should not be considered a barrier to attaining the self-build property dream. The majority of self-builders will hire contractors to perform the ‘building’ part of the project leaving them to manage the building. However, there are some people that will pass the full project over to contractors allowing them to be involved or ‘leave it to the professionals’. While financial issues are a significant factor to consider, there are various cost-effective methods whereby you can incorporate all you want in a self-build project. This being the case, it is easy to see why over 30,000 people are eager to grab the opportunity to build a personalised home as part of the self-build revolution.